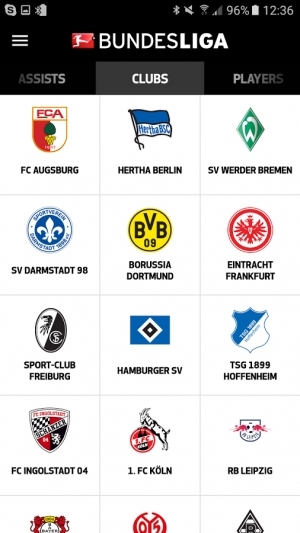 The Official Bundesliga App on your smartphone! Calling all football fans! 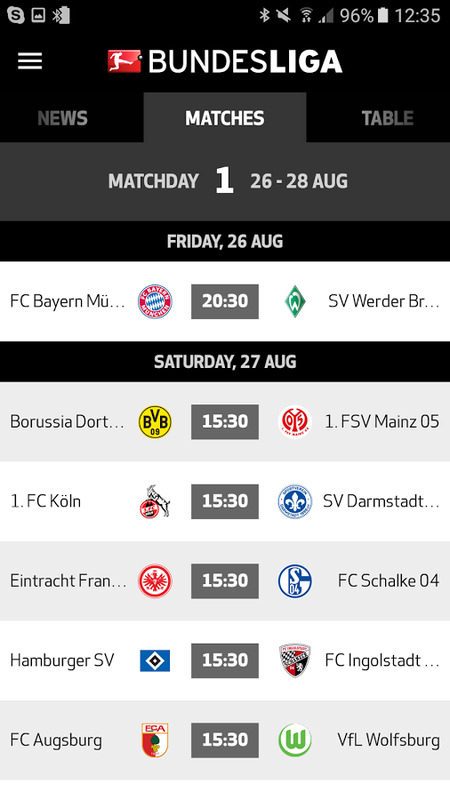 Available to download free of charge, the official Bundesliga app keeps you up to date on fixtures, players and clubs – every day! 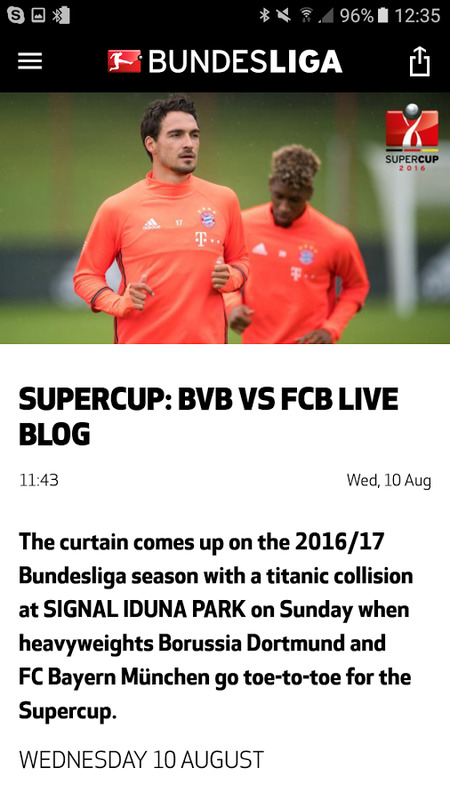 Receive all the latest news on your favourite club and follow the action live on the match ticker. 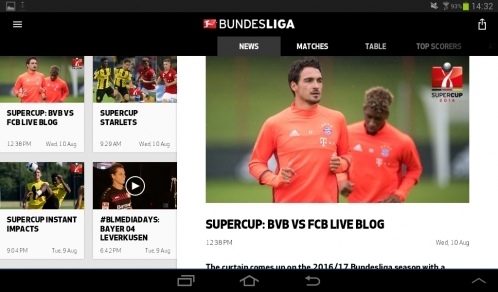 The official Bundesliga app brings you news from every Bundesliga club. 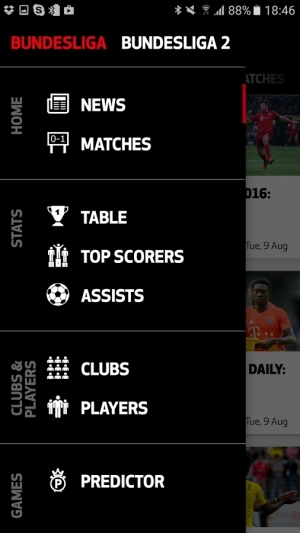 Select your favourite team and receive news via push notifications direct to your smartphone. 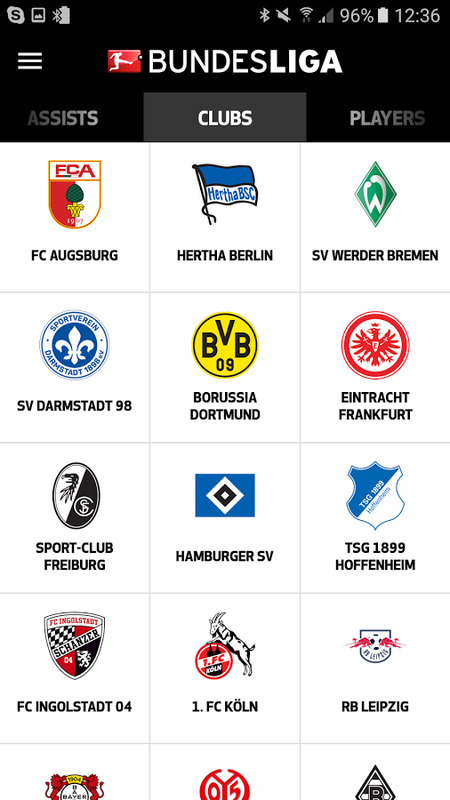 Forget about rumours – the Bundesliga app will only bring you cold-hard facts. Interviews, background stories and match highlights: the Official Bundesliga App brings you closer to the clubs and players. 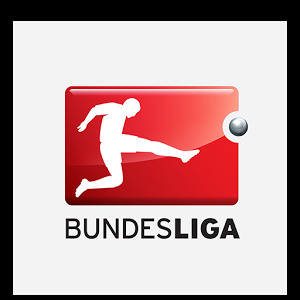 Follow all Bundesliga and Bundesliga 2 matches on the live ticker and read up on all the official pre-match statistics and standings. Personalise your app using push notifications. 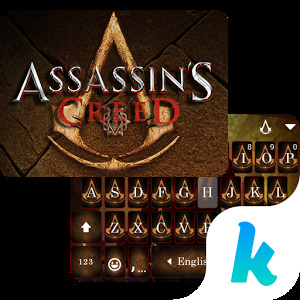 Choose your favourite team, select your notifications and you will be good to go. 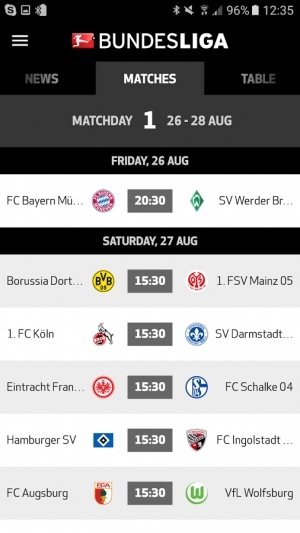 Open the Official Bundesliga Predictor in the App and win great prizes. – The official Bundesliga app is available in English, German and Spanish. – On your travels? 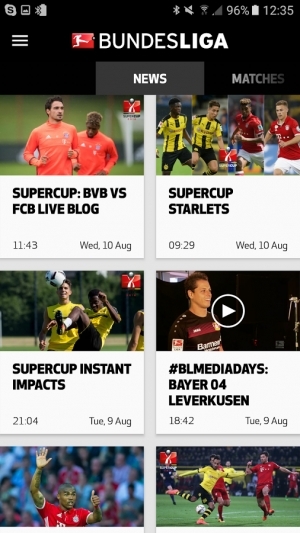 Find out all about the Bundesliga's local TV partners so that you do not miss a kick.